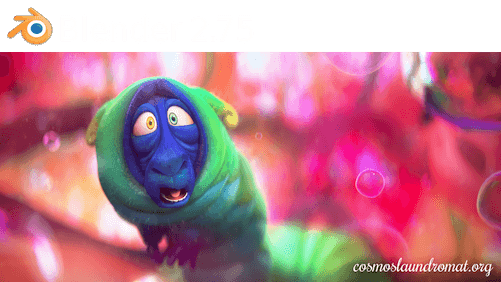 Blender, an open source 3D content-creation program, has recently reached the 2.75 release, which features AMD OpenCL rendering and fully integrated stereo/multiview support. For details, release the announcement. Blender website provides pre-built binary packages for Linux 32-bit/64-bit, you may read this post to install the official package and make a shortcut icon for Ubuntu desktop. Since the official package is not well integrated with Ubuntu desktop, you can alternatively install Blender from Thomas Schiex’s PPA, and receive future updates through Software Updater. Note that there might be a small delay before a new release to be made into the PPA. You may check out the PPA web page for the Blender version. In addition, to associate .blend files with Blender go to file’s context menu (right-click menu) -> Properties -> Open With tab -> select Blender software from the list and finally click the Set as default button.